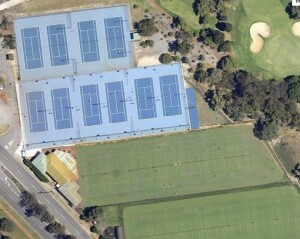 Known for being one of the greatest tennis clubs in Perth, Mt Lawley has continued to be the club to play at by re-designing their hard-courts, and surfacing with the new Laykold Colorflex sports surface system installed by Westcoast Synthetic Surfacing. 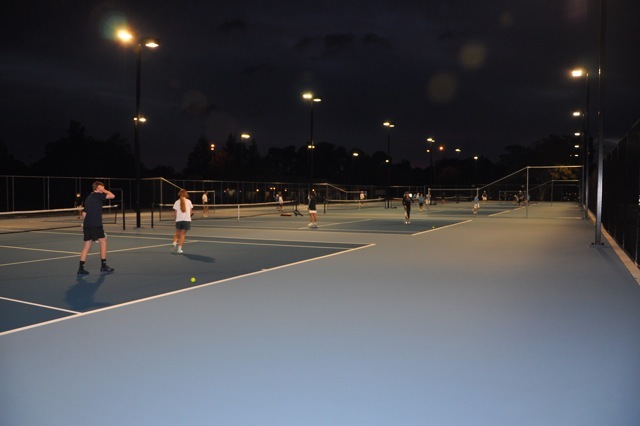 This popular surface is ITF classified, slip-resistant, UV tolerant and has proven increased usage at the club. 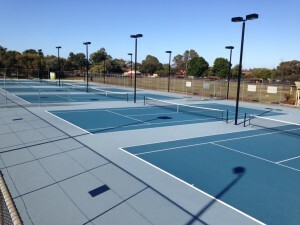 The 10 new Laykold courts compliment their 14 natural grass tennis courts.